Start-rite Super Soft Lily is available in black leather/patent for AW17. 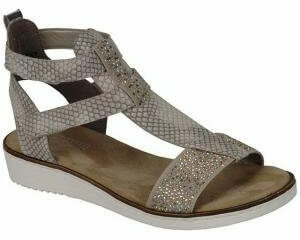 It features a lightweight, and flexible sole and a super soft leather upper for comfort. 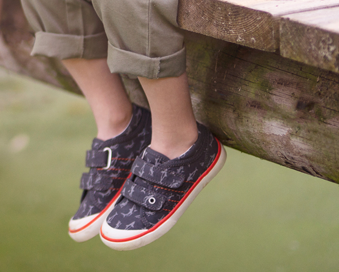 Double rip-tape fastenings add adjustability and a padded ankle offers comfort and support. 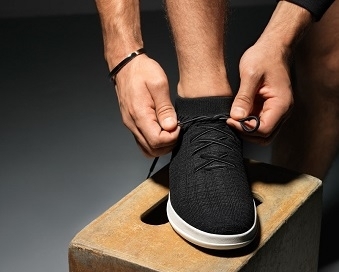 It has a removable sock and leather linings to absorb moisture and help keep feet dry. Available from size 4 - 8 in width F and G.